You are here: Home / Your Health Need a Boost? 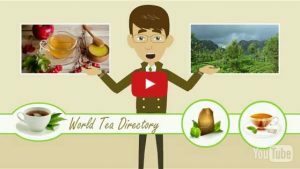 This Guide Provides the Best Green Tea for Health. Green tea is one of the most popular and profitable drinks worldwide. 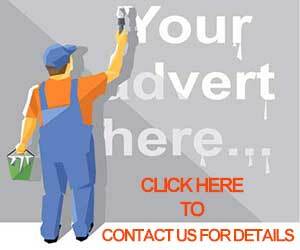 People everywhere enjoy the fantastic benefits the leafy, aromatic beverage provides. But did you know that green tea offers a ton of great health benefits as well? It’s true! Not only does green tea taste fantastic, but it can help you manage a variety of health issues. Whether you’re looking for a great drink or just want to feel better, here’s why you should be drinking green tea. Read on to find out the best green tea for health! While green tea contains less caffeine than a cup of coffee, it’s still potent enough to give you results. On average, the standard cup of green tea contains roughly 25 mg, compared to the 40 mg found in one cup of coffee. So if you find yourself reaching for another cup of coffee when the dreaded after-lunch slump hits, consider a healthy cup of green tea instead. You’ll get that much-needed pick-up but won’t have to worry about feeling jittery. You’ve likely heard about the many antioxidants the tasty beverage contains. If not, here’s a quick refresher. Antioxidants are natural chemicals found in the foods we eat and the things we drink. Antioxidants tend to come from plant-based substances. However, these chemicals are also produced within our body for basic functionality. According to one study, the best green tea for health increases fat oxidation by up to 17%! That’s quite a result for just drinking a cup of tea. If you really want the best green tea for health, get creative! For an even bigger metabolism boost, mix 6 to 8 ounces of green tea with some blueberries and chia seeds. Remember when we went over the importance of antioxidants? Here’s where it all comes into play. Green tea actually stops your body from growing too many harmful cells. This is due to high levels of polyphenols and flavonoids, two of the most potent antioxidants. If you weren’t convinced about the power of green tea just yet, it’s hard to argue with science! The best green tea for health can be a great inclusion to any lifestyle! 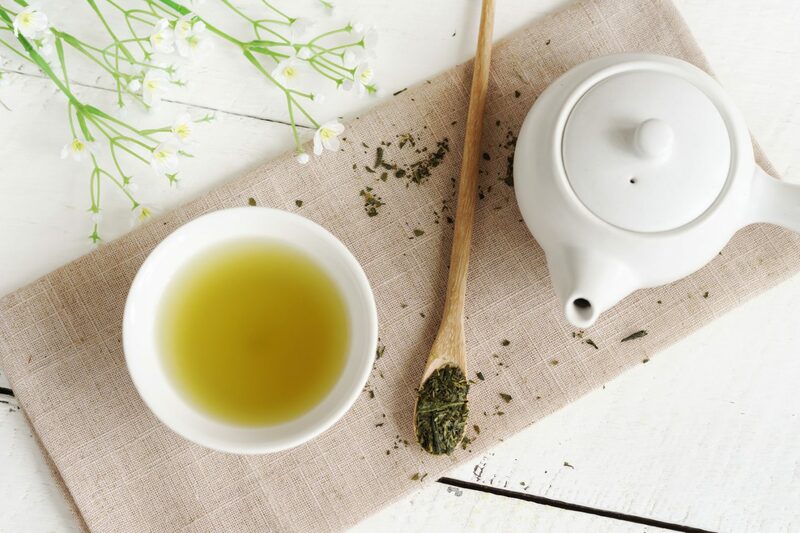 Whether you’re a casual fan or a tea enthusiast, making green tea part of your diet can do wonders for your body and mind. There are some great books out there about Green Tea. If you’re looking for more information on green tea or want to find out where to buy this great drink, get in touch today. 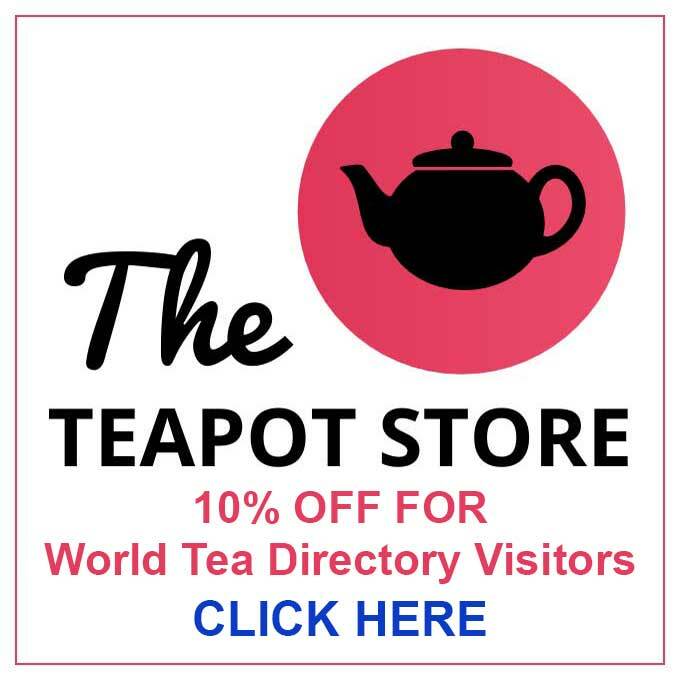 The World Tea Directory is your home for everything tea related!